Click on the map Menu link in the upper right hand corner for more information. The map uses Google Maps technology. Zoom in on Northwest Indiana and find the blue line, which represents the original route of the Lincoln Highway. 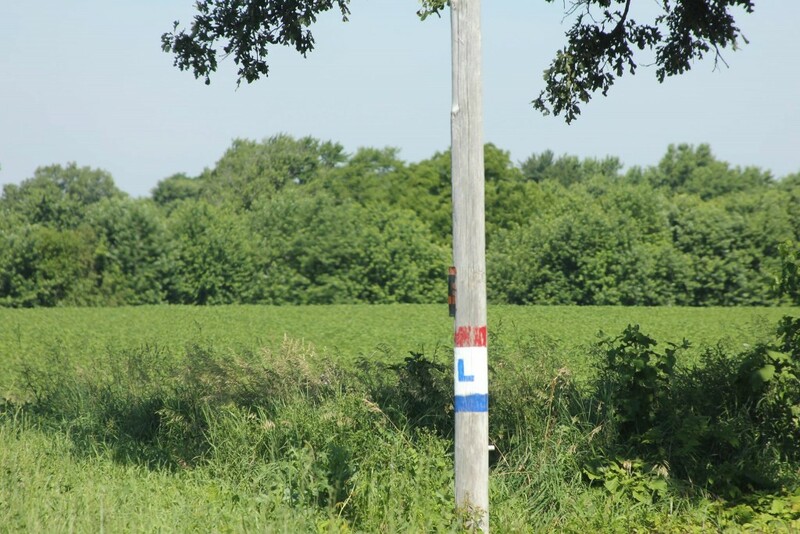 Drive America’s first transcontinental highway in Lake, Porter, and/or La Porte County. Enter by emailing your three (or more) selfies to lincolnhighwayassoc.office@yahoo.com or mailing them to Indiana Lincoln Highway Association, 801 W. Washington St., South Bend, IN 46601. Include your name and contact information with your entry. A drawing will be held on September 11, 2017. Two winners will be selected to each receive $25 in a random drawing from among all eligible entries received by that date. 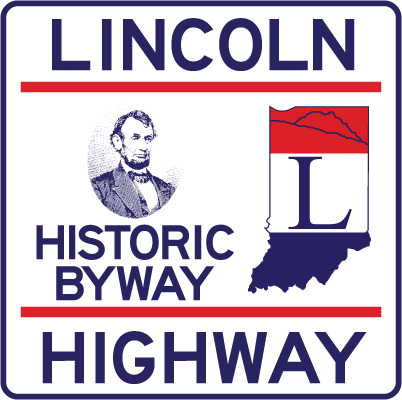 Photos may be posted on the Indiana Lincoln Highway Association Facebook page. Submission of your selfies provides your approval to post your photos on the INLHA Facebook page or for use by the INLHA for marketing purposes.